With just 13 contestants left on The Bachelor season 23, predictions are rolling in for who will get the coveted final rose. 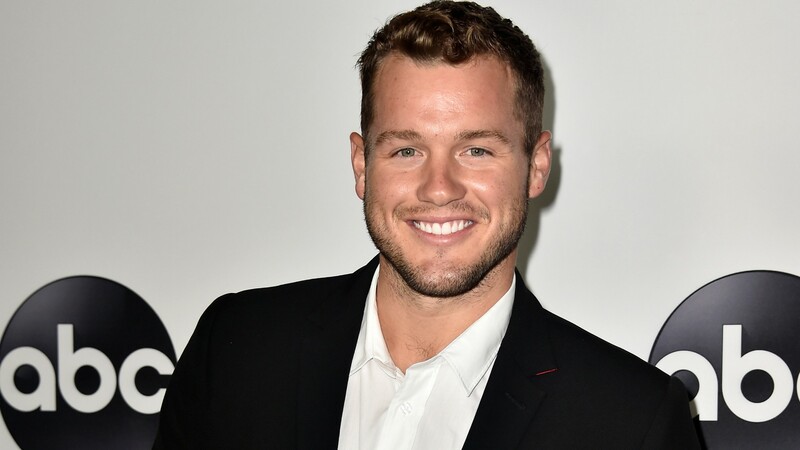 On Friday, Ellen DeGeneres made her own predictions for who will make Colton Underwood’s final two. Rather than giving any hint as to whether her choices are right, Underwood mostly played mum, though he did open up a bit about how he’s feeling now that the show is over. For her part, DeGeneres admitted that after getting to know Miller-Keyes during the last episode of The Bachelor, she believes Miller-Keyes will make it to the season finale. DeGeneres’ other prediction is Cassie Randolph, a favorite among her show’s staff. “That would be crazy, huh?” Underwood joked back. Underwood’s virginity has been such a hot topic in Bachelor Nation that part of his season’s marketing campaign was based on it. DeGeneres also asked Underwood about the fantasy suites, which he previously said were game-changing, and offered Underwood a pair of her branded underwear that read “still a virgin” or “not a virgin,” depending on how things are going for the Bachelor.